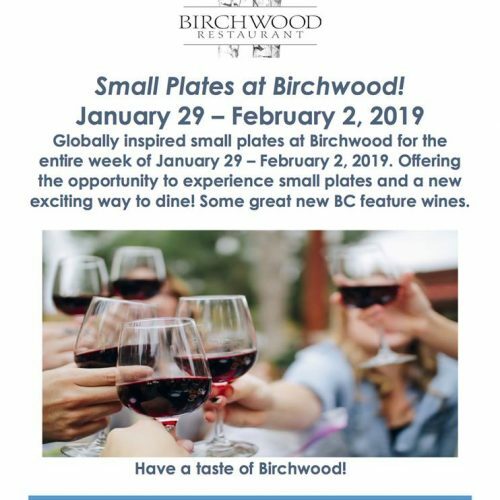 Globally inspired small plates at Birchwood for the entire week of January 29 – February 2, 2019.  Offering the opportunity to experience small plates and a new exciting way to dine! 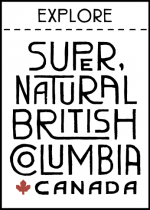 Some great new BC feature wines.